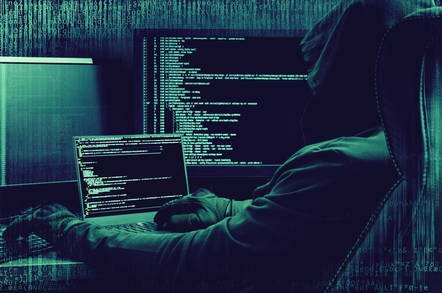 A SQL Injection vulnerability in the web framework of Cisco Prime Service Catalog could allow an unauthenticated, remote attacker to execute unauthorized Structured Query Language (SQL) queries. The vulnerability is due to a failure to validate user-supplied input that is used in SQL queries. An attacker could exploit this vulnerability by sending a crafted SQL statement to an affected system. Successful exploitation could allow the attacker to read entries in some database tables. Cisco Bug IDs: CSCvg30333.